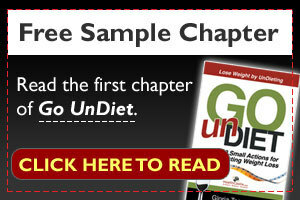 As we are approaching year-end, healthy eating is again on everyone's mind. 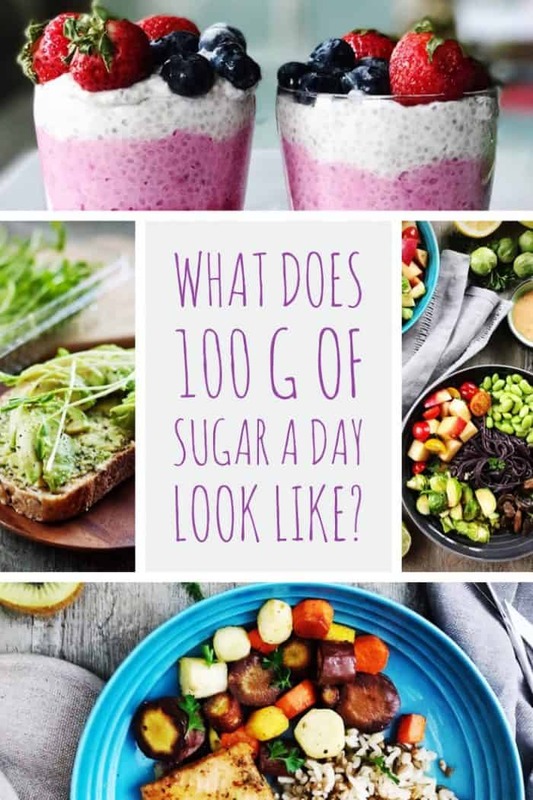 If you are a label reader, you may notice that recently the Nutrition … [Read more...] about [New Labelling Rolling Out] What Does 100 Grams Of Sugars A Day Look Like? Non-Organic Ingredients in Organic Foods: Should You Be Concerned? By buying products that bear a "USDA Organic" seal, most consumers hope to establish some sense of consistency or peace of mind that the foods they … [Read more...] about Non-Organic Ingredients in Organic Foods: Should You Be Concerned?